NEWS – Today’s new cars are coming equipped with more and more safety features and applications that work hand-in-hand with our cellphones. However, this doesn’t do much for those of us driving older model cars that did not come with now standard safety enhancements. 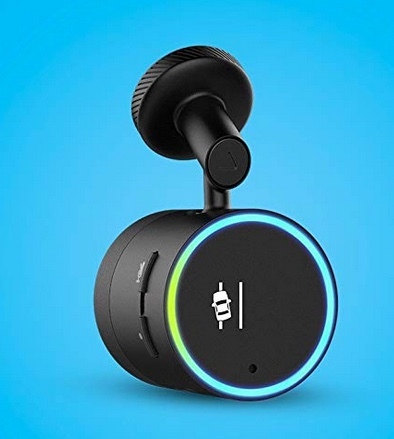 Garmin has set out to help those of us who would like those features without buying a new car with the Garmin Speak Plus Dash Cam. This small camera (smaller than a deck of playing cards) packs a considerable number of features for its size. 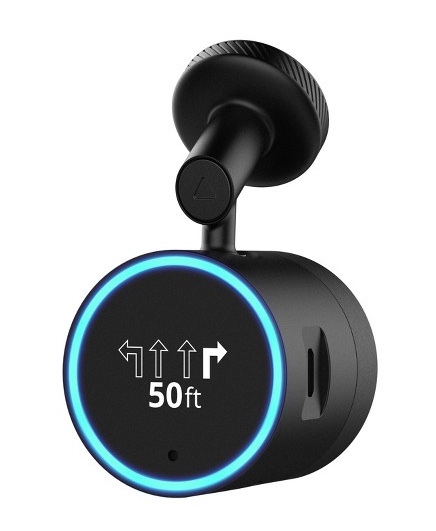 Garmin has incorporated their navigation system to include lane departure, forward collision warning, and an HD dash camera; all while adding the capabilities of the Amazon Alexa app to help get you where you need to go safely via Bluetooth connection to your phone and/or vehicle via AUX cable connection. Also, there is a “Go” alert that will let you know when traffic has started moving at an intersection in case you’ve been distracted in some way. Navigation and other commands are executable simply by speaking to the Garmin Speak Plus just as you would to any Amazon device. You can create shopping lists, play music, or even check for the closest gas station without taking your hands off the steering wheel. The camera records at up to 1080p resolution at 30 frames per second onto an included MicroSD card. These videos are downloadable onto your phone via the Garmin Speak app instantly should an incident occur on the road. There are just two apps required to be downloaded to enable all of the features of this device: Amazon Alexa and Garmin Speak. 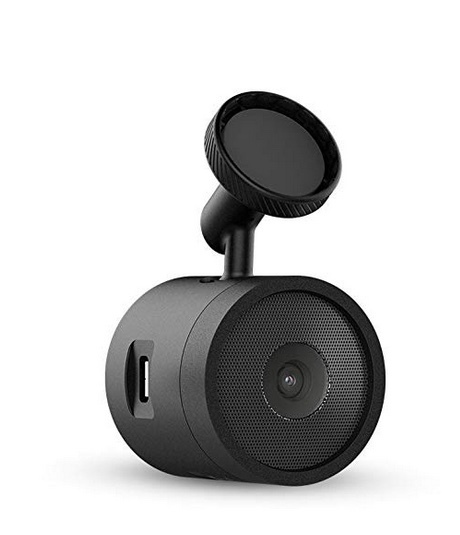 Currently, the Garmin Speak Plus Dash Cam can be found on Garmin’s website for $179.99. These are available at many popular online retailers like Best Buy, so it may be worthwhile to shop around to find the best deal.